We will be at Freedom Rally this weekend, and we want your help. 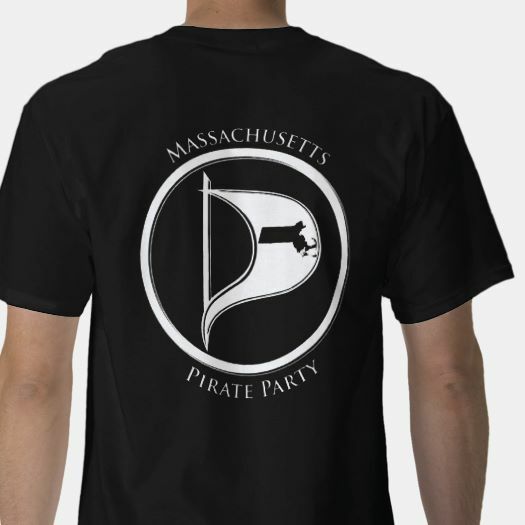 This year our space will be used to tell people about why we need to get rid of Digital Rights Management (DRM) locks, as an outdoor cryptoparty, live streaming site and hopefully a mesh network (with our friends as massmesh.org). 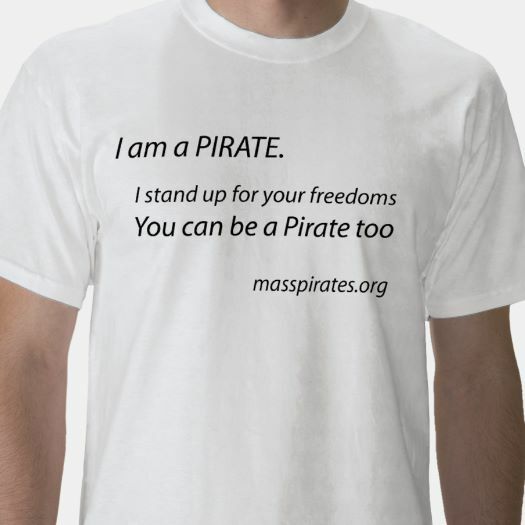 We are looking for volunteers, particularly for pirates willing to show people how to protect their privacy on-line. Any time you can give would be appreciated. Freedom Rally is an important event for civil liberties and for ending the war on drugs. Its also really festive, and a great opportunity for outreach. Sign up if you can help out. Thanks! Publiced at September 12, 2018 by jokeefe in End the Drug War, Freedom of Speech, Freedom Rally, Main Topic, Privacy, Right of Repair.